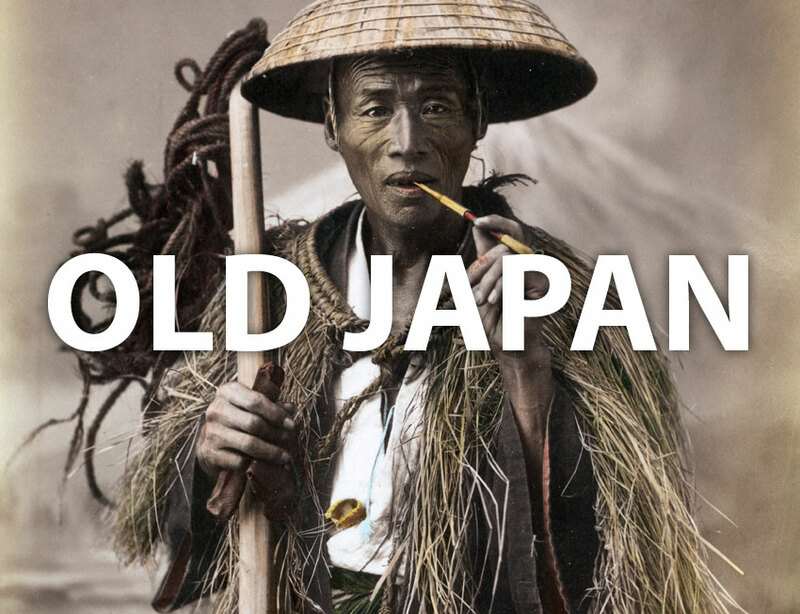 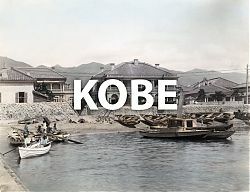 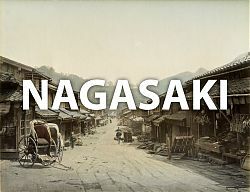 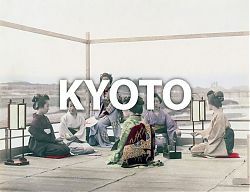 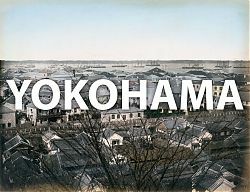 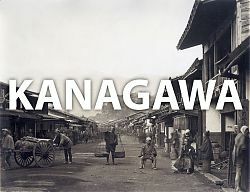 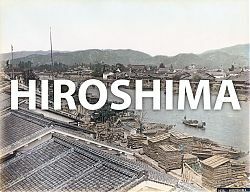 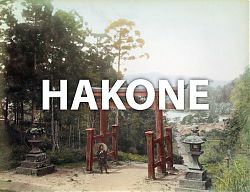 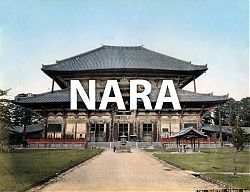 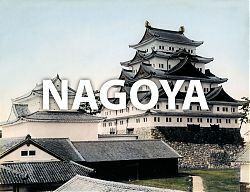 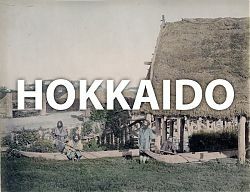 Authentic vintage photographs, maps and other images of Japan from the 1850s through the 1930s. 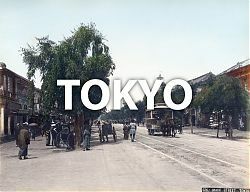 See Japan as it actually was during the Meiji, Taisho and early Showa periods. 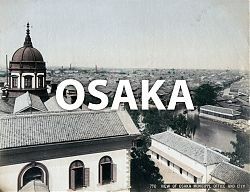 And many other places in Japan! 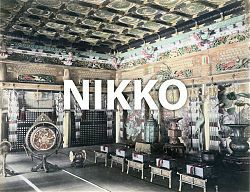 You can also search by era, decade, theme, artist, or a combination of all these. 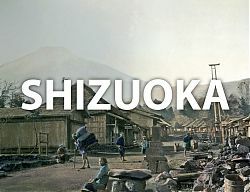 Start by clicking on a place, theme or artist and refine your search with the dropdown menus on top of the results pages. 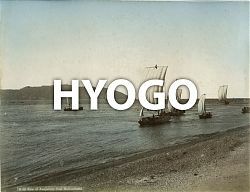 Or search with a keyword!